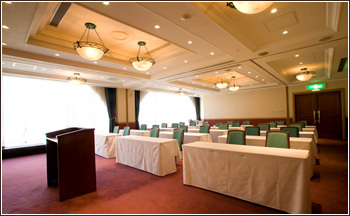 Banquets | stay for the Otaru sightseeing, HOTEL NORD OTARU. The charge for a dining room is free till 2 hours. 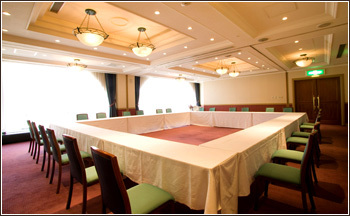 In meeting use, lunch can be prepared from 1,620 yen.